Welcome to Fin & Fly fishing charters, the top rated charter fishing company in Cocoa Beach, Florida. We provide exciting and unforgettable charter fishing experiences for our customers in Cocoa Beach, Cape Canaveral, and Orlando. 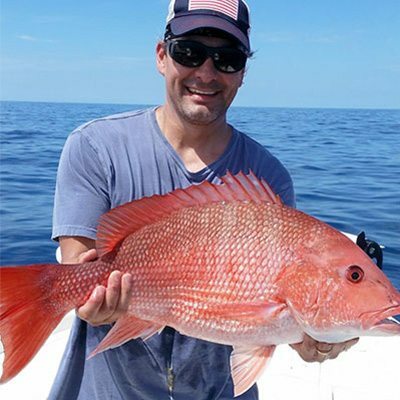 Fin & Fly offers world class deep sea fishing charters, shark fishing charters, river fishing charters, and nearshore fishing charters in the beautiful, rich waters off of Florida’s Space Coast from Cocoa Beach to Port Canaveral. Our offshore fishing charters from Cocoa Beach and Cape Canaveral offer some of the best deep sea fishing for mahi mahi, tuna, wahoo, sailfish, kingfish, sharks, and more! Feel like staying closer to shore? No problem! The Banana River Lagoon, the Indian River Lagoon, and the Mosquito Lagoon are known as the redfish capital of the world. Our guided river fishing charters are an easy and fun way to access the world class inshore and nearshore fishing available. Book Your Deep Sea Fishing Charter Today! Whether you’re a novice or an experienced angler, the team at Fin & Fly Fishing Charters has the knowledge and tackle you’ll need for an unforgettable fishing experience on Florida’s Space Coast! So whether you want to chase tailing schools of Redfish on the skinny water flats or pull big Snook out of the tight mangroves, Fin & Fly Fishing Charters has what it takes to make your trip a safe and enjoyable experience out on the water. Book your Fishing Charter today to make your fishing dreams a reality! We had the best time, our guide was so very knowledgeable of the area and genuinely loved what he was doing and that made for the greatest trip!! Weather permitting, our boats provide a fast and comfortable trip offshore for deep sea fishing. Several miles off of Port Canaveral lies a steep oceanic shelf that is a haven for deep sea fishing. Our deep sea fishing charters catch kingfish, cobia, sharks, sailfish, mahi, tuna, wahoo, and more! 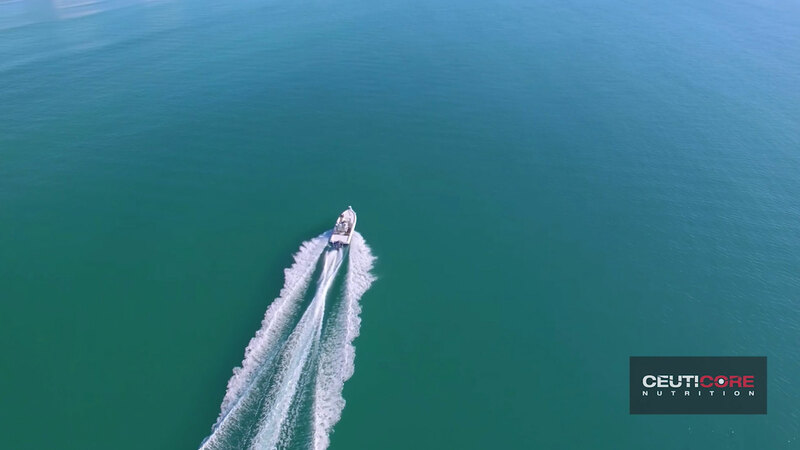 Catching them within sight of the shoreline and Cocoa Beach and Cape Canaveral is a unique and unforgettable experience, and our friendly and skilled captains make every trip enjoyable! 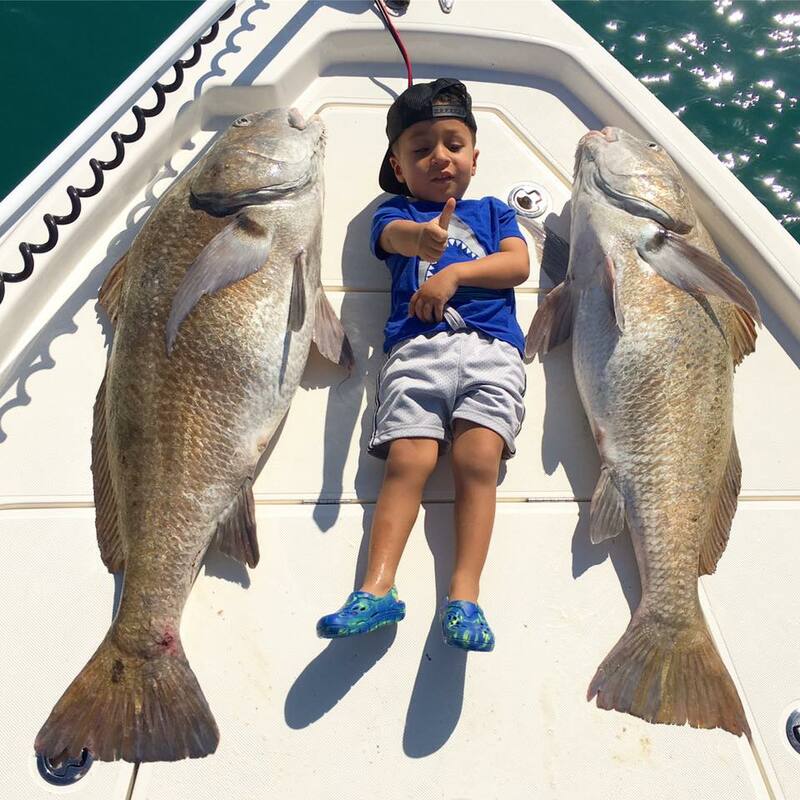 The rivers and canals surrounding Cocoa Beach and Cape Canaveral are rich with red fish and trout, providing the perfect fishing experience for children, beginners, and experienced anglers looking for a different experience. Our river fishing charters fish the calm waters of the Banana River Lagoon, Indian River Lagoon and world famous Mosquito Lagoon while cruising through beautiful mangroves and watching herons, dolphins, stingrays, and manatees in their habitats. Shark fishing off of Cape Canaveral and Cocoa Beach is an extraordinary experience for anglers of all ages and abilities! Sharks can be found at any depth. You can sometimes see them on the surface, tailing their way across the water; some will attack your bait as you're dropping it down or as you're reeling it back up; they may also go after another nice fish that you have on your line; and then others are out of sight, prowling the deep ocean. This is an action packed charter for anglers of any age or experience level! The Red Drum, also known as the Redfish or Channel Bass, has a reddish overall coloration and one or more dark spots at the base of the tail. It feeds at the bottom on crustaceans and mollusks. It also takes small fish, especially mullet. Shark fishing in the Space Coast of Florida in Cape Canaveral and Cocoa Beach is an extraordinary experience for anglers of all ages and abilities. Wrecks and natural structures in our area hold large quantities of fish and, as a result, attract sharks. The sharks cruise the perimeters in search of their next meal! The black drum is also known as Blue Drum for having a hint of blue in its dark color with a silvery-gray belly and black fins. Being the largest of all the drum family, it grows 40 to 60 in. in length and weighs between 50 to 100 lbs. Mollusks, clams, oysters and crabs are the most common preys to black drum. The tarpon is a large thick-bodied fish generally silver in color other than its back, which can range from a dark green to grey. It has a large scoop shaped mouth and the last ray of its dorsal fin is greatly elongated. Its scales are large and thick like a coat of armor. The inside of their mouth is like a heavy grit of sandpaper that will wear threw your leader or tippet. Sailfish are mainly gray and blue in color. But the colorful dorsal fin also known as a sail is what this fish is mostly known for. One of the fastest water creatures, sailfish can swim at a speed of 47 mph. Forage fish and squid are sailfish’s favorite food. Snappers are active carnivores, feeding mainly on crustaceans such as shrimp, crayfish, and crabs. Some, however, are plankton-eaters. Snappers are of light red color, with more intense pigment on the back. These fish can reach up to 39 in. in length and weigh 60 to 80 lbs. The oldest reported snapper is over 100 years old. The Snook is a powerful fish and a thrilling catch, much like the freshwater Largemouth Bass. The Snook is overall a silvery-green color with fins that are sometimes bright yellow. Snook aslo have a prominent black lateral stripe that runs from just behind the gills to the tail.